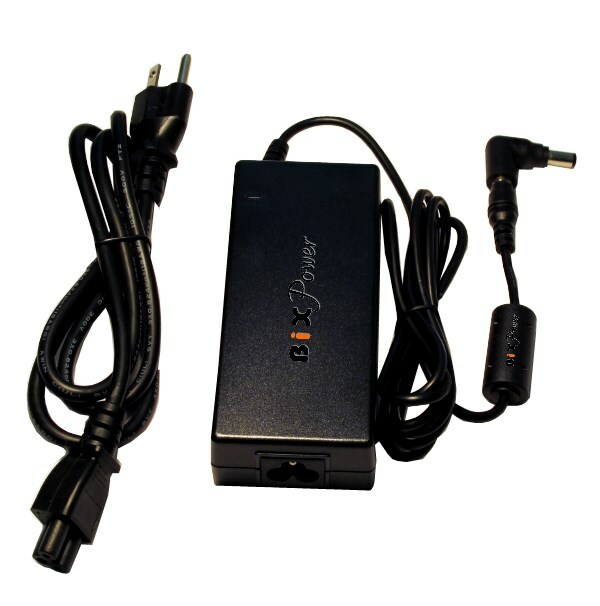 This AC power adapter will provide 19V DC power up to 90W. It can accept from 100V~240V AC input. The connector on cable is 5.50 x 2.50mm. Works for a lot of Laptops and other devices. An extra interchangeable connector tip C2 is included, which can change the connector on the cable to a 5.5 x 3.3mm connector with Center Pin. This connector tip works for a lot of Samsung laptops and many other devices. 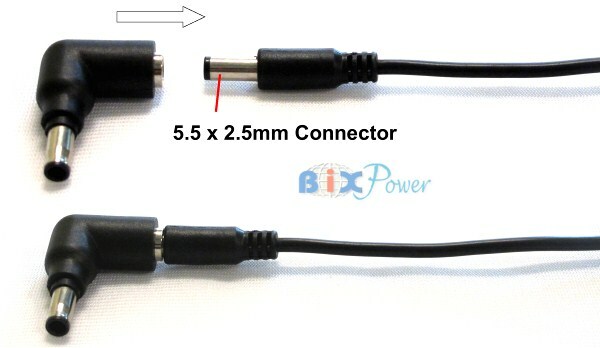 The 5.5 x 3.3mm connector is removable and can be replaced by many other C series connector tips from BiXPower. 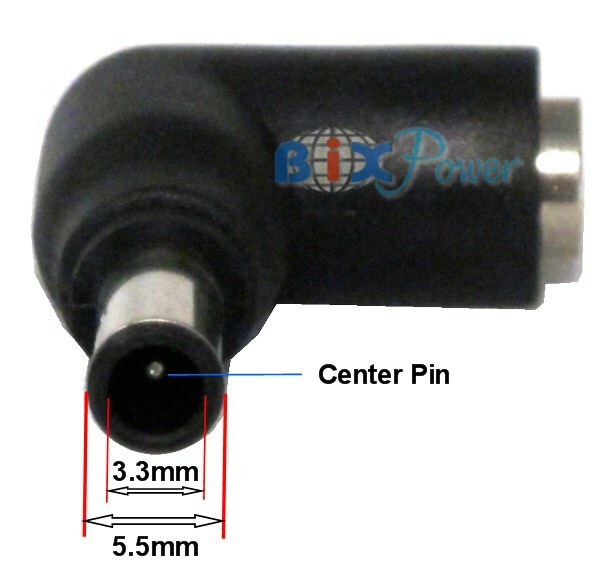 If you have other devices that can use the 19V power but need different size connectors, you may purchase many other size optional connector tips from BiXPower website. Just looking for "C" Series connectors from those web site. current laptop power adapter output is less than 90W. Size: 5.1" x 2.2" x 1.2"